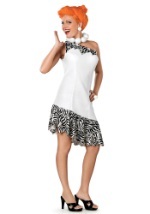 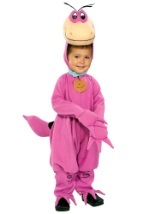 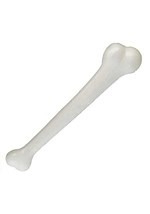 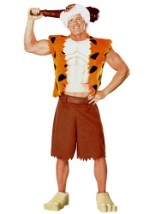 You'll be ready to turn a shift at the stone quarry with this plus size Fred Flintstones costume. The Flintstones outfit features a soft, bright orange and black fleece tunic with a baby blue tie. 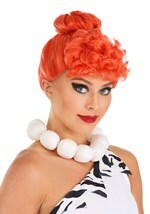 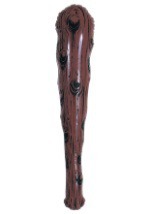 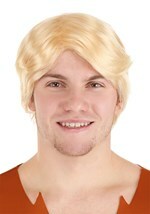 A ruffled black wig, matching cuffs and funny feet shoe covers are also included. 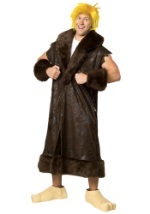 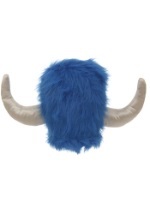 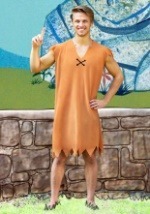 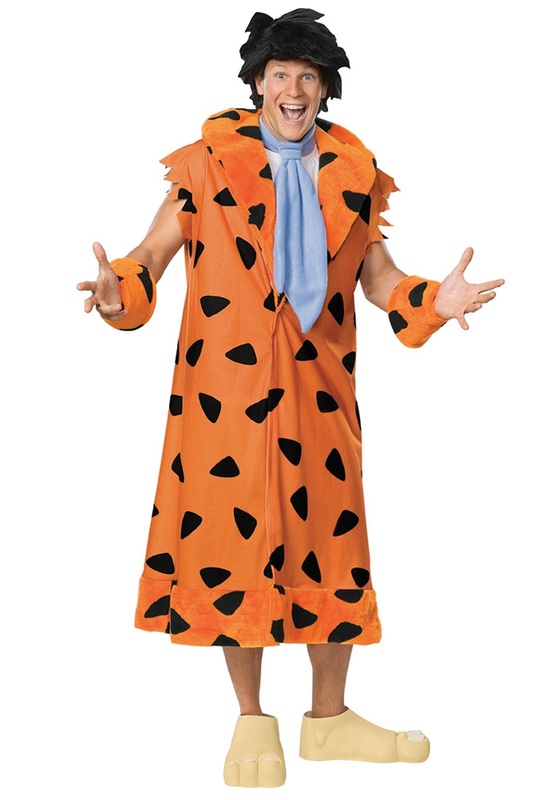 Become everyone's favorite Stone Age caveman with this plus size Fred Flintstone costume.